Plugin embed in Photoshop, without open third-party software to switch. Support Ps Artboards, pixel perfect preview no matter running on Mac or Win. 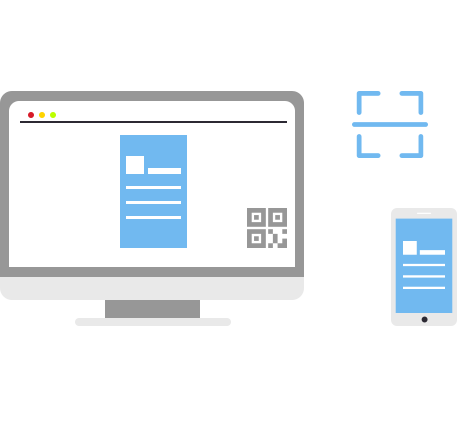 Plugin in Sketch makes it possible to preview in Android devices. USB and Wifi are both support to use. You can pinch to zoom your design when need. some useful preview modes are provided. 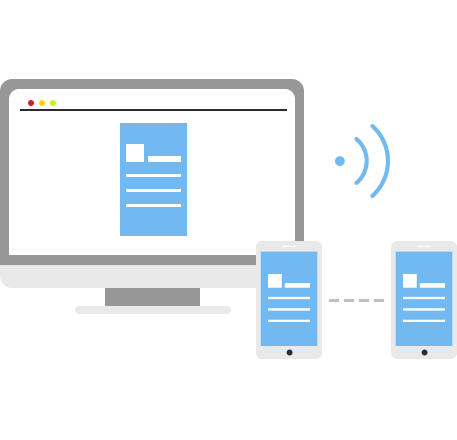 You can connect to computer with multi mobile devices at the same time to view the differences between devices. You can swipe to navigate artboards/documents, or select one by name. Take a screenshot when you wanna save a design on your mobile phone. Transfer image from phone to Photoshop/Sketch never so easy. When App and Photoshop/Sketch connect in to the same WIFI network, connection will establish automatic. 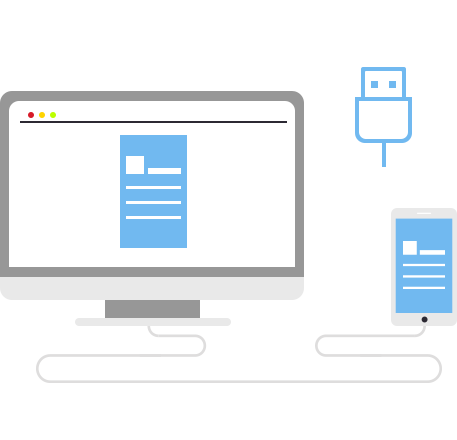 Multiple devices are supported to connect at the same time. Connect your device to computer with USB cable, connection will establish through usb. This is extreamly useful when your network is down. USB connection is more smoothly and stability. You can preview your design by web browser. This is convenient when you need to share your live design with colleague. all you need is to share the link to others and they can preview your design on live. You have 15 days free trial. after that you need purchase full licence to continue. All you need is a plugin installed on Photoshop/Sketch and an App on your mobile phone.